Do you like travel by car with your pet? 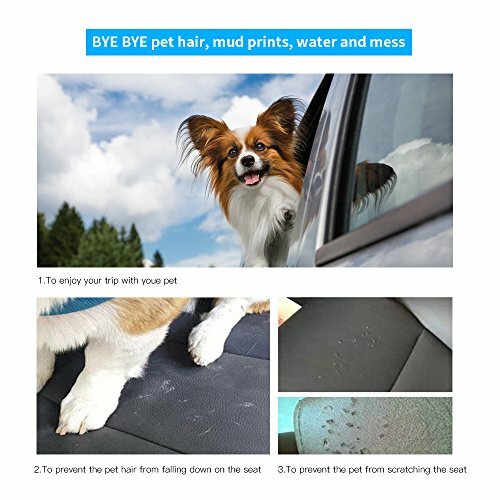 But maybe you worry about the dirt and pet hair in your car seat. 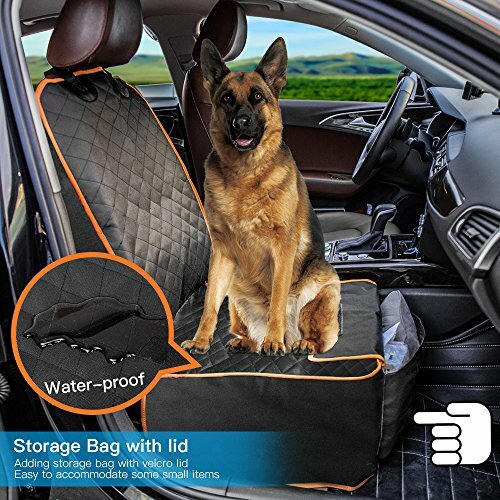 Our dog seat cover front will be the perfect solution to this problem! 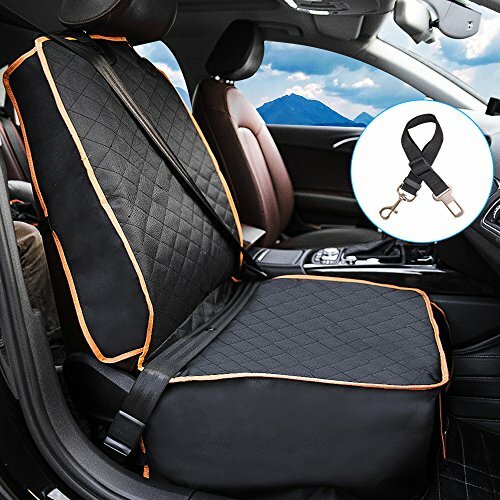 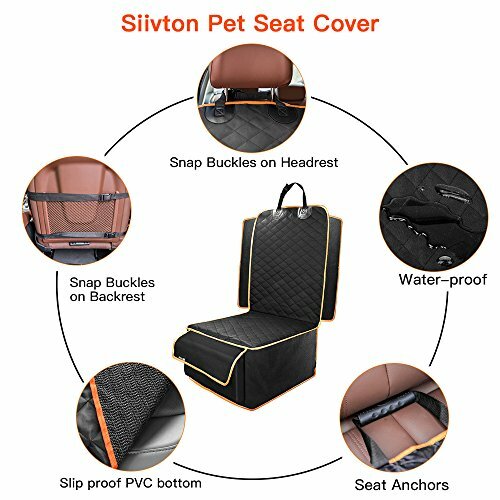 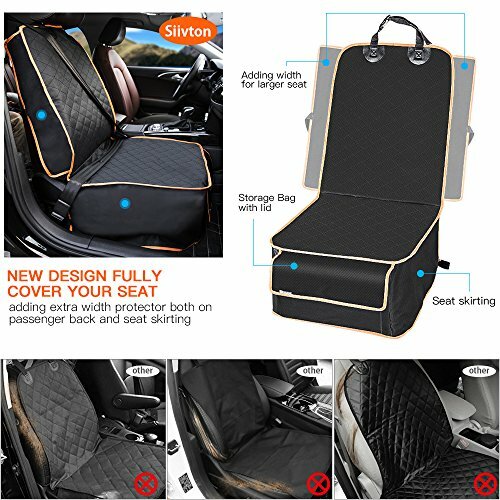 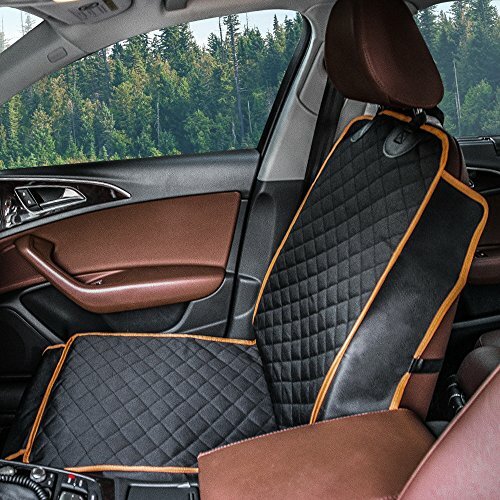 Siivton Front Seat Cover protect your car better!